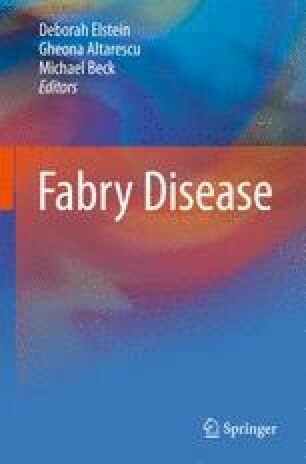 Within the past decade, two recombinant α-galactosidase A replacement products have been developed for Fabry disease treatment: Agalsidase alfa (Replagal®, Shire TKT Pharmaceuticals, Cambridge, MA, USA) and agalsidase beta (Fabrazyme®, Genzyme Corp., Cambridge, MA, USA). Agalsidase alfa and beta are licensed in Europe, Canada, Australia, and the countries of the Pacific Rim (including Japan) at doses of 0.2 and 1.0 mg/kg body weight, respectively, whereas only agalsidase beta is licensed in the United States. The biological and therapeutic equivalency of these two recombinant alfa-galactosidase A preparations has been the subject of debate. The purpose of this chapter is to compare the available efficacy and safety data on agalsidase alfa and beta, and to provide suggestions for future comparative studies.